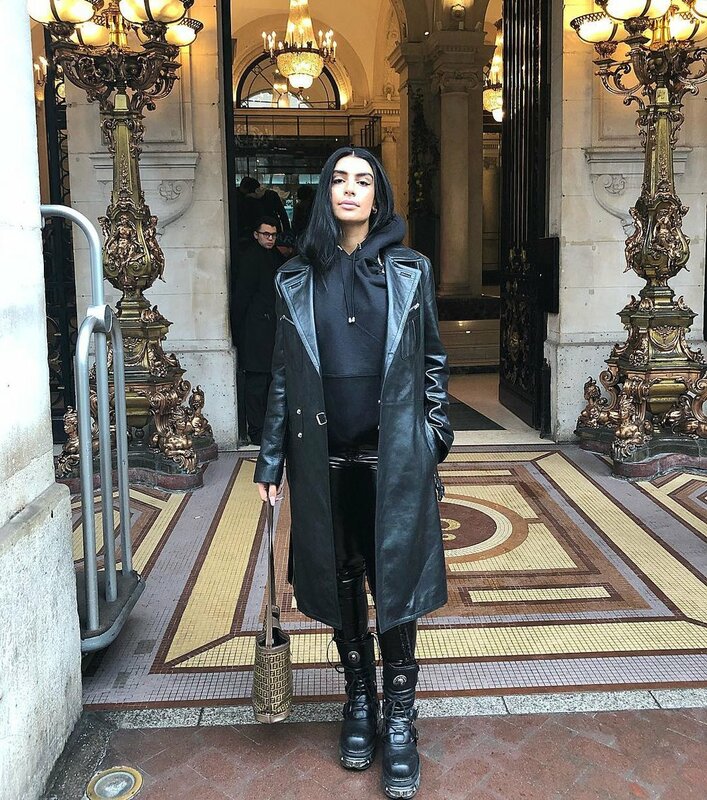 Sevda Alizadeh — the Dutch-Iranian avant-pop musician who performs under the name Sevdaliza — has made a name for herself with mesmerizing vocals and dreamy visuals. Her recently released EP, The Calling, adds another set of songs to her arsenal of haunting music, but we aren't here to talk about her music. Killer ear rings, high pony tails and impeccable style is pushing the boundaries of fashion. Let's take a closer look at this style goddess aesthetic.